Our landscape design team has over 40 years of combined experience in the landscape industry. We strive to blend tried and true practice with cutting edge technology to provide you with a detailed, unique, and accurate plan and estimate. Scott has over 20 years of landscape experience, ranging from installation to design and crew management. Scott has been with CurbSide since its start. As a Master Gardener, he is a well-rounded designer with both residential and commercial experience overseeing projects valued up to $400,000. Scott’s project management & problem solving skills help even the most complicated projects run smoothly. When he’s not landscaping, Scott loves to hunt, fish and travel. 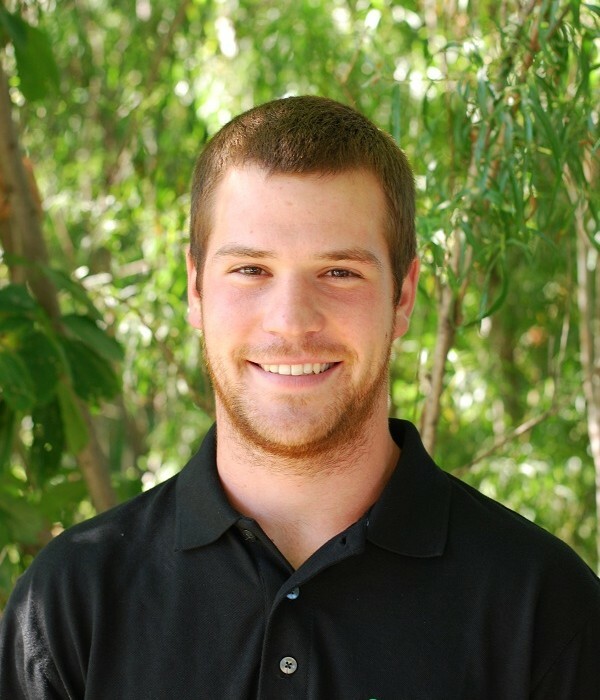 Alex holds a Bachelor’s Degree in Landscape Horticulture from the University of Wisconsin – River Falls. He has over 8 years of landscape experience. 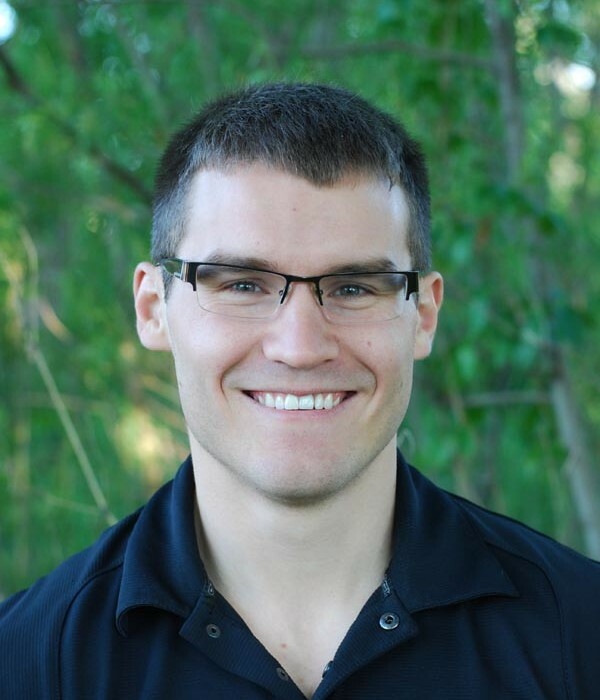 Alex is a Certified Landscape Professional through the Minnesota Nursery & Landscape Association. Through the use of computer design programs, Alex can bring your landscape to life before a shovel even breaks ground. During the summer, Alex enjoys running 5k races as a way to stay active in his community! 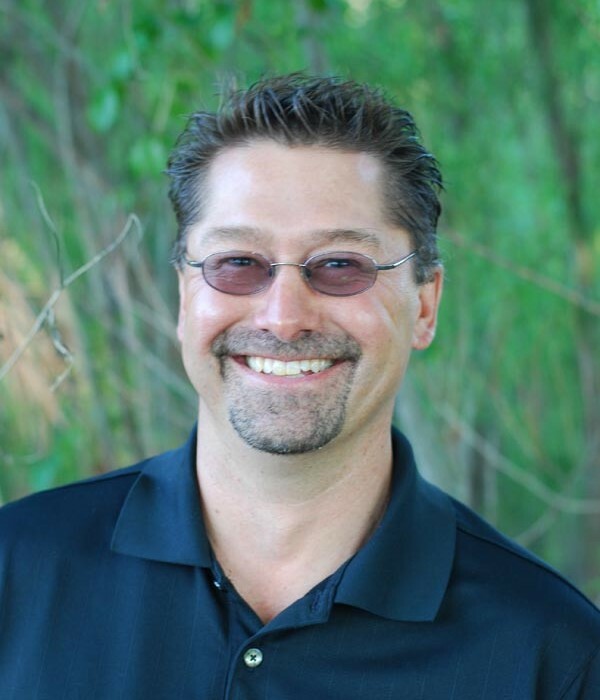 Paul holds a Bachelor’s degree in landscape horticulture from the University Wisconsin – River Falls. He has over 8 years of landscape experience, and assists Scott in creating designs that are functional, maintainable, environmentally sound, cost effective and visually pleasing. He enjoys incorporating water into landscapes; whether it’s a coi pond, stream, fountain or bubbler. Paul is certified in Segmental Retaining Wall Installation by the National Concrete and Masonry Association. From the designs to the installations, Paul is involved in each aspect of his projects!